Yutari Zone Fighter Spider Uros Winter Wonderfest ver. and Goram! Paypal, money order, or check. 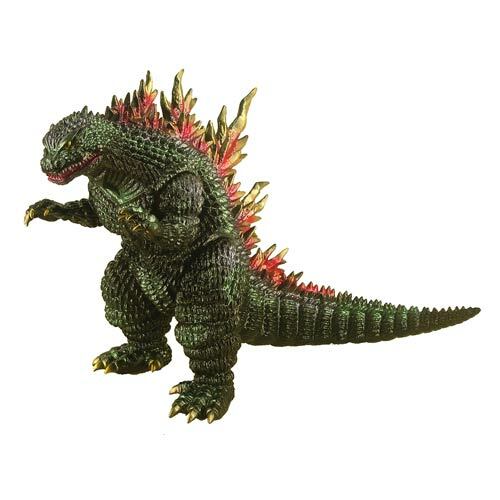 Marmit Monster Heaven Godzilla 2000 Vinyl! PRE-ORDER! One of Marmit’s Best in a brand new colorway! 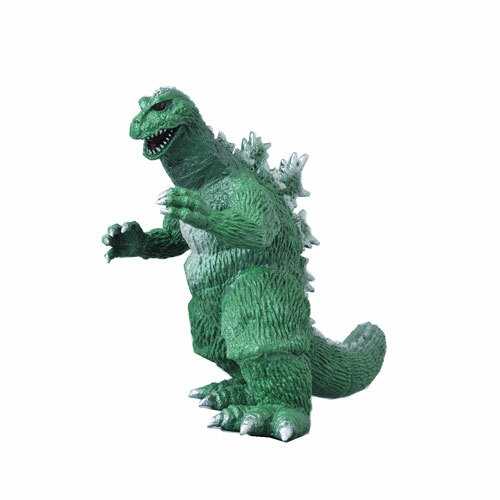 CCP Godzilla 1962 KingGoji Vinyl Wars – PRE-ORDER! 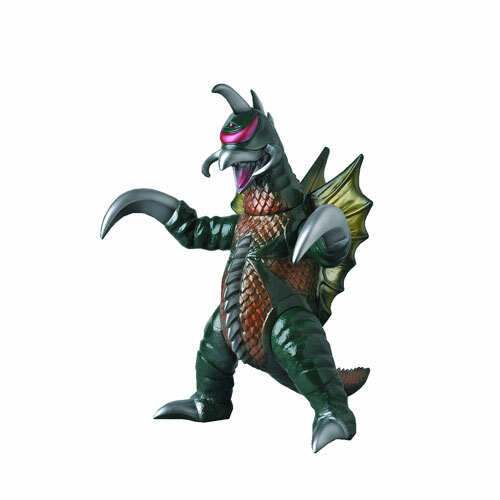 Great CCP Godzilla from King Kong vs Godzilla! PRE-ORDER for MARCH via Entertainment Earth! 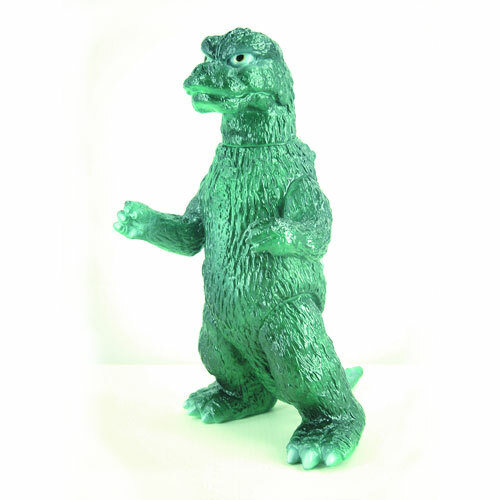 Bear Model First Godzilla 1954 w/ Train Vinyl Wars Figure! Gorgeous reissue of the Bear Model G’54 w/train! Standard 9 inches with a New Colorway! IN STOCK via Entertainment Earth! 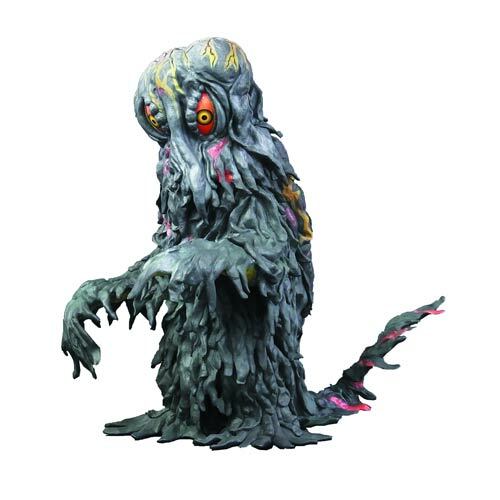 X-Plus 30cm Hedorah – FREE SHIPPING! Only $169.99 with FREE SHIPPING! 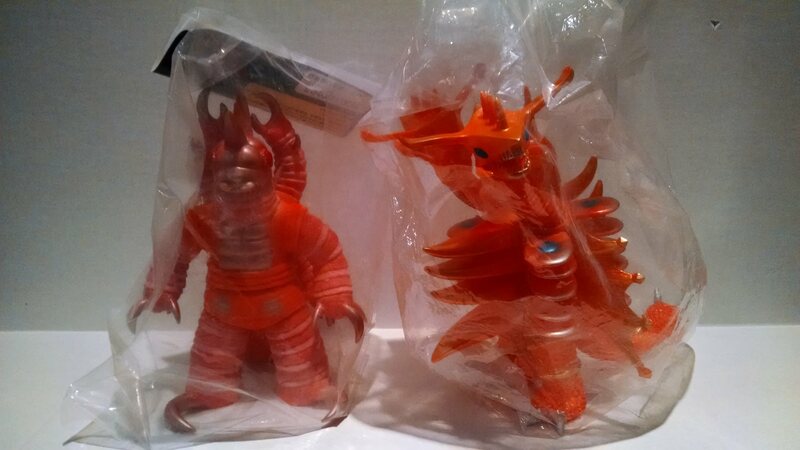 Sofubi Life 11″ Gigan Vinyl Wars Figure – FREE SHIPPING! 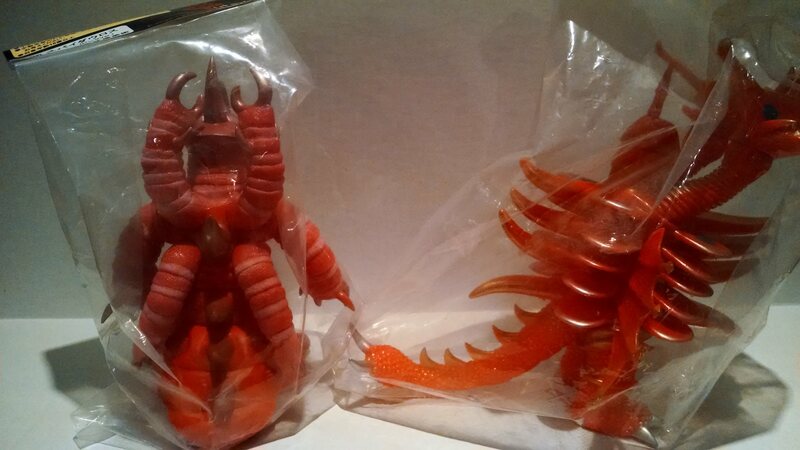 This excellent reissue of the 2006 Sofubi Life Gigan is much larger than standard vinyls, and stands almost a solid foot tall! Only $84.99 – FREE SHIPPING! 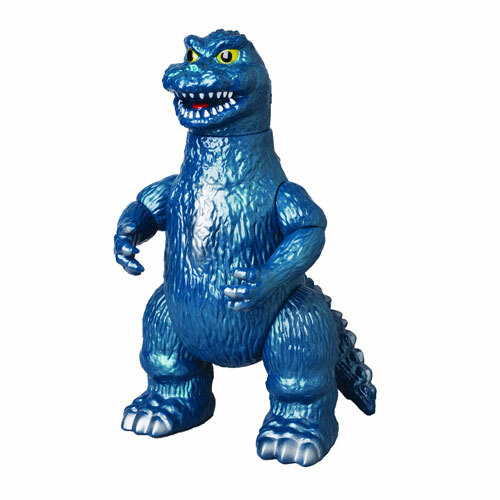 Godzilla Vinyl Wars Marusan 1965 Daisenso-Goji Version Vinyl! 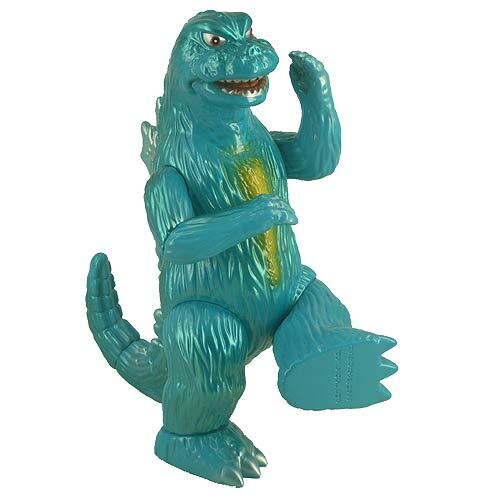 Fantastic new colorway of the classic “Dancing Goji” G’65 M1 vinyl in a brand new colorway! PRE-ORDER for APRIL via Entertainment Earth! 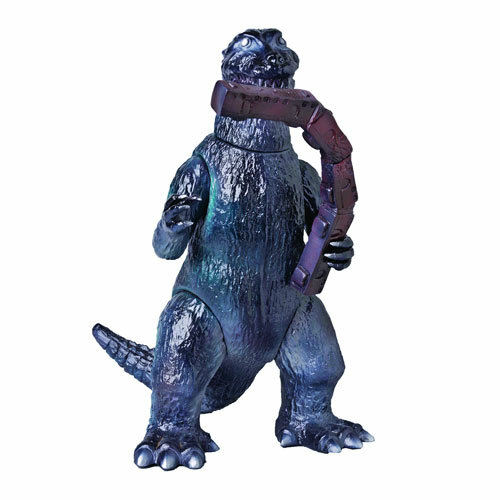 Vinyl Wars Godzilla 1974 Bear Model Vinyl Figure – NEW! A fantastic retro Bear Model sculpt revived by the new Medicom Vinyl Wars line with a new colorway! PRE-ORDER for MARCH with Entertainment Earth! 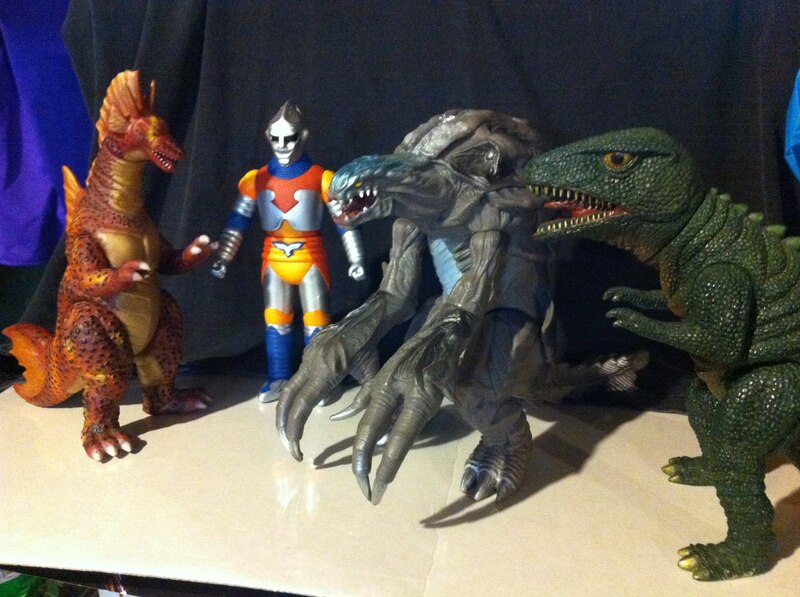 ALL ARE SOLD BUT GOROSAURUS – $80!